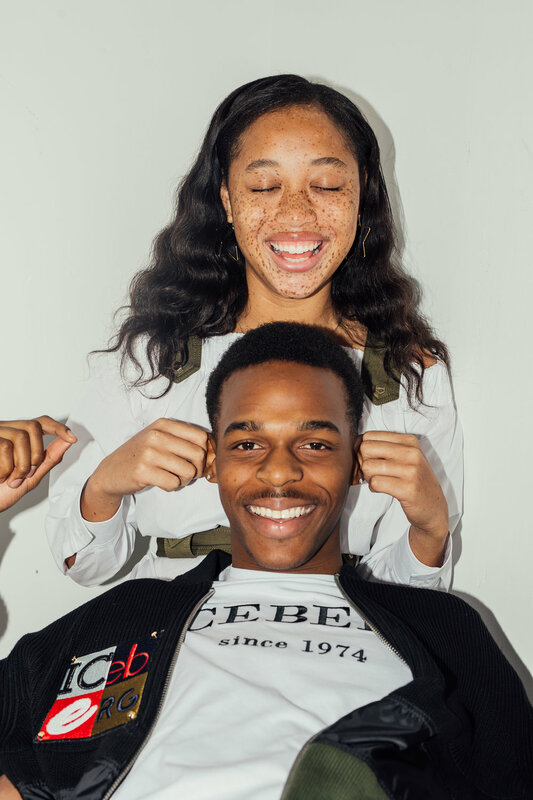 For Valentine's Day '18, we created a campaign for ICEBERG to showcase what true love looks like. Working alongside model couple Salem Mitchell and Ohkemo, the imagery was shot in studio and around Los Angeles. See select images and video below.